At Mobile World Congress, the world’s largest gathering for the mobile industry which takes place on February 26th – March 1st, kicks off in Barcelona, and there are promises of a better future for the broadcasting industry. Skymond Mobile, a global connectivity solution provider for the broadcasting industry yesterday announced their partnership with Valid, the innovatory eSIM solution provider to deliver seamless LTE Connectivity Enablement to Tier 1 Media Broadcasters. This ground-breaking initiative provides eSIM technology, making it easy for broadcasters to access good LTE connectivity and subscription management. 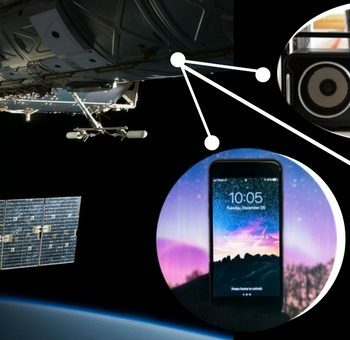 It will be introduced at the Mobile World Congress. The partnership capitalizes on Skymond Connectivity Solution based on a multi-modem broadband with a GSMA-compliant, Valid’s mioSIM embedded SIM, and Valid eReach Subscription Management solution. Valid’s eSIM solution enables SIM profiles to be downloaded by Skymond’s clients over the air easing the remote provisioning process as well as local mobile operator (MNO) selection without necessarily having to manually change the SIM on the backpack modems. The MNO profiles swap procedure in Europe was successfully tested in Europe by the companies and it was shown that the technology will go a long way in enabling a more reliable LTE local connectivity by improving connection speed, reducing latency as well as proving to be cost-effective for large amounts of data transfer. Announcing the partnership, Carlos Affonso S. D’Albuquerque, CEO of Valid, said, “it is a real pleasure for Valid to partner with Skymond Mobile. Together, we have been able to provide a unique eSIM usage case proving that the eSIM ecosystem is suitable and beneficial for a vast range of IoT applications. The integration between Skymond’s solution, Valid’s eUICC & Subscription Management technology will enable Broadcasters to focus on their core business without worrying about connectivity related issues,”. The CEO of Skymond Mobile believes that the relationship between both companies will simplify connectivity issues for customers by providing one-stop shopping. “Valid eSIM solution allows broadcasters to have a more predictable connectivity cost plan as well as the best reliability of connectivity while on the go,” said Etienne Marijnissen, CEO of Skymond Mobile, stating the benefits of the partnership. The partnership boasts of a seamless switching feature which enables the eUICC SIM switch to the best available network via an onboard Quality of Service monitoring app, ensuring users enjoy the best continuous connection quality. 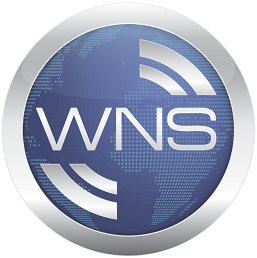 WMT transmissions utilizing bonded mobile connections such as the one enabled by the eUICC SIM and the Subscription Manager platform is guaranteed to boost the use of mobile connectivity for (live) transmissions even more. There is a high probability that it will also cause a rapid migration of major networks towards the eUICC SIMs of Skymond Mobile and Valid. However, the effectiveness of this partnership is yet to be seen. We hope that by March when local elections will hold in Netherlands, the partnership will have become vividly effective such that both companies will be selected among the companies that will power the live broadcast of the Netherlands local elections which will be aired nationally, with over 15 mobile units simultaneously. 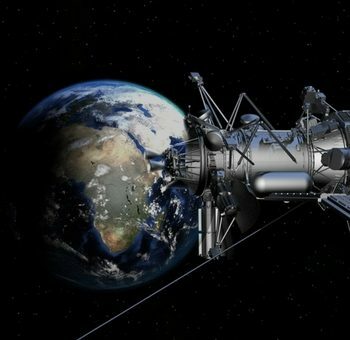 In any case, while we wait for the said innovation to take over the broadcasting industry, there are companies such as Wide Network Solutions that already offer seamless satellite uplink services and other networking and broadcasting services that can enhance the live transmission of any country’s election.